A. 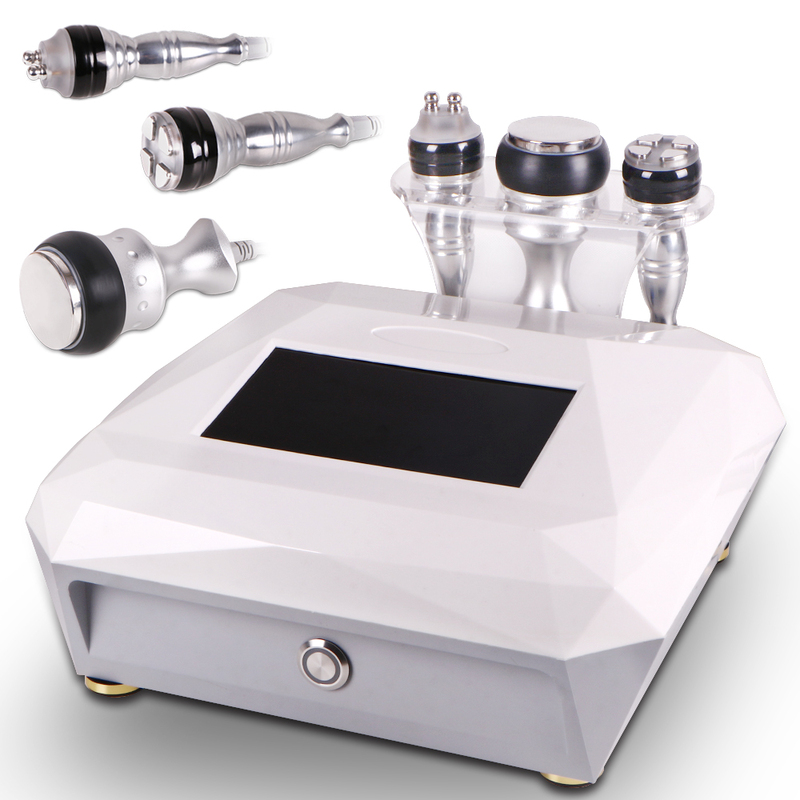 Comfortable treatment, the intelligent smart RF will adjust the frequency according to the dermal temperature, the head would not get too hot, treatment process is very peace. B. Effective, unoisetion cavitation 2.0 change the heating, vibrate to energy, work for the deep fat cells directly, to get the fast result. C. Painless, it is non-surgical, non-invasive, smart system control would not burn skin. D. Save money, the machine can operate anywhere, at home or office, save money from spa treatment. 3D SMART RF only works when the RF probe touches the skin and the light will turn on. Then the energy of the 3D SMART RF will emit from low to high, and automatically adjust the frequency according to skin temperature. It can prolong the service life of the RF head, and work on the treatment area, activate cells, improve collagen, make the skin elastic and tight. 3D Smart RF highest will reach to 60-70 degree, warm up to the skin layer to active cells, improve collagen, when collagen get more and more, the skin will become tightening, facial wrinkles removal.